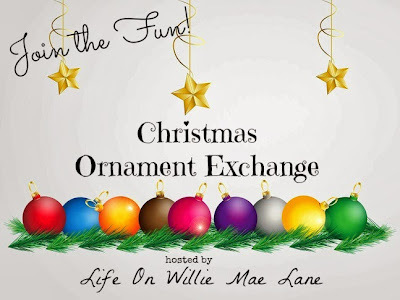 Life One Willie Mae Lane is hosting an ornament exchange. You can sign up on her blog from now until November 8th (through the link provided above. ).